Looking to Lighten Up Those Dark Spots on Your Face?? You all know I am a huge fan of Valentia, so when I get a chance to try any of their new products I am all over it! This time, I got to try Pure Glow Brightening Moisturizer. 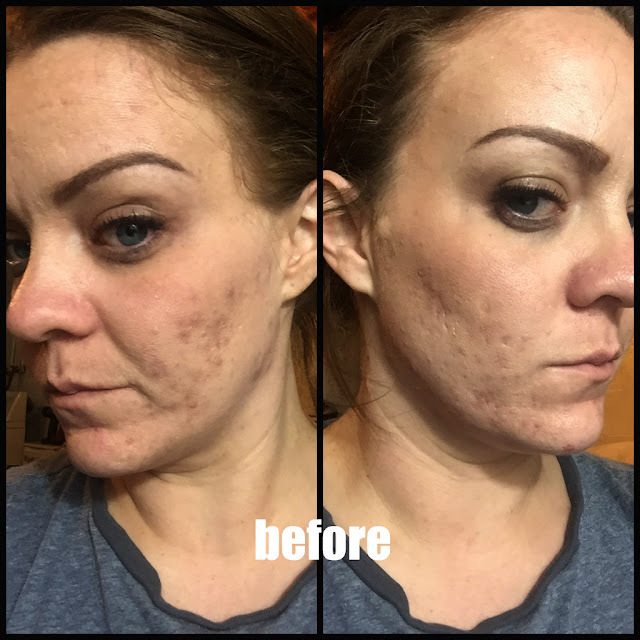 I was extra excited about this one because I have quite a few dark spots from scars that I have been trying to lighten up. 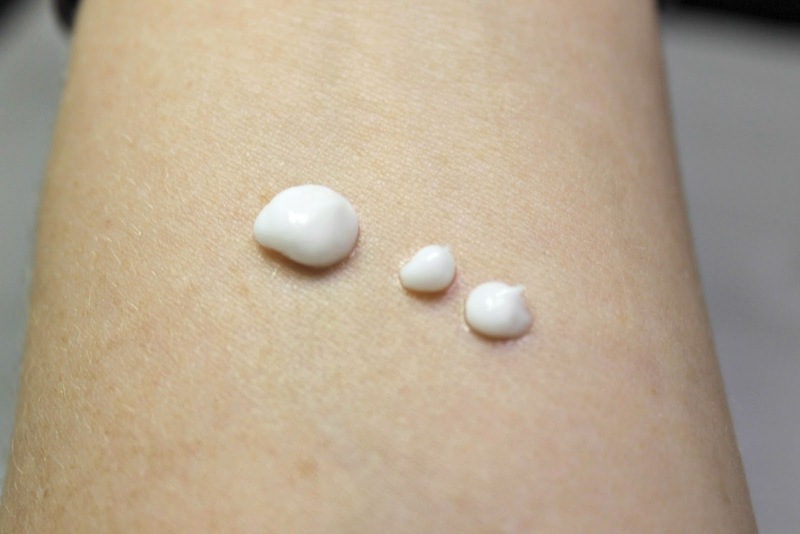 This is a moisturizer so you will get plumper, smoother and more radiant skin. Some key ingredients include botanical hyaluronic acid, Kojic acid, Ginseng, Safflower oil and shea butter. All of these work together to improve elastic, prevent dark spots, fight wrinkles, and repair skins moisture barrier. 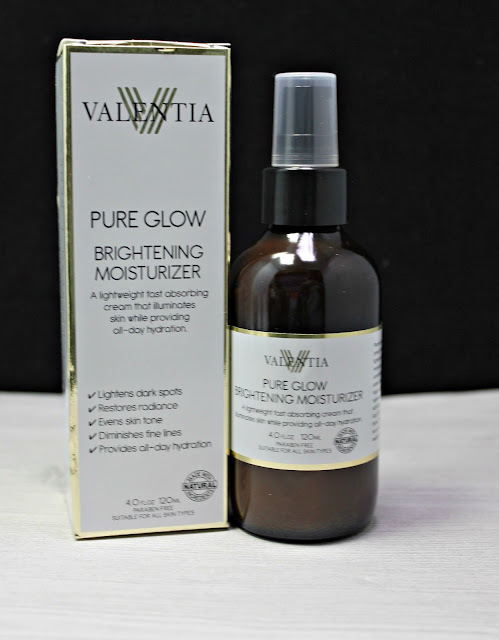 Made with all natural ingredients, Pure Glow by Valentia makes for a very lightweight moisturizer. Overall, I liked this and will continue to use it as my regular moisturizer. I have seen an improvement in my skins color as well as it's overall texture. I really believe that using a daily moisturizer, especially one with hyaluronic acid, can really improve a lot of properties with our skin. I also appreciate the light scent of this product. 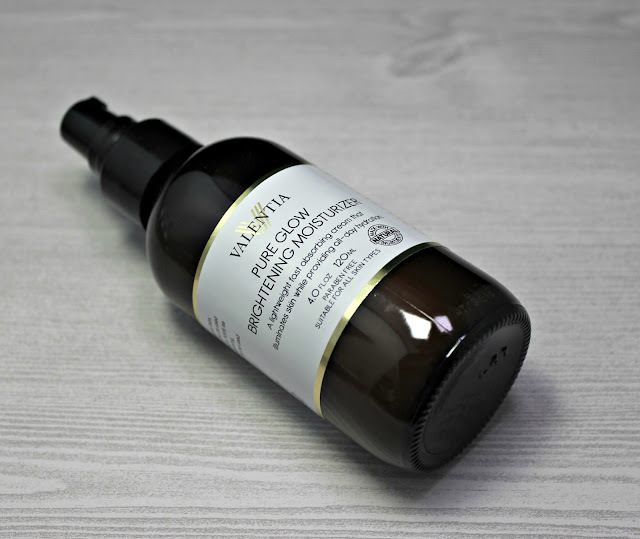 If you want to learn more about what Valentia has to offer you, you can visit any of the links below or throughout the review.